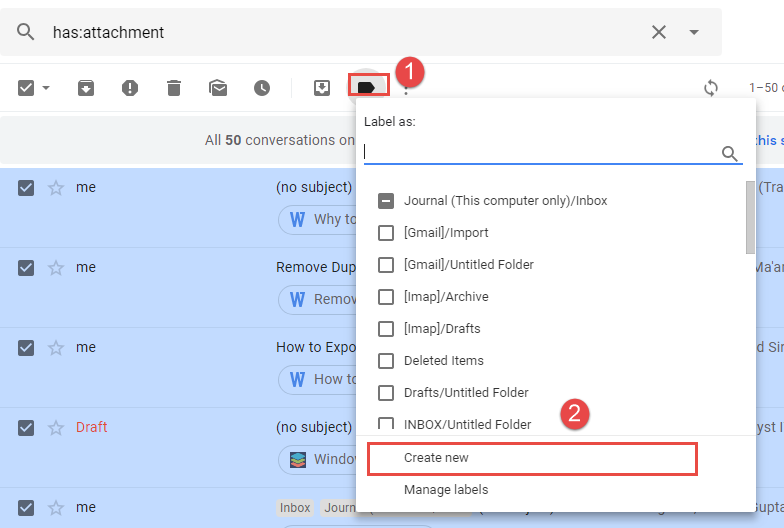 SysTools » Updates » How to » How to Fix “Gmail is Running Out of Space” Issue? How to Fix “Gmail is Running Out of Space” Issue? Gmail is robust and widely used web-based email service provided by Google. However, some people use their Gmail account for business work also. So, they exchange lots of data over Gmail, which consumes a large amount of storage space. But, Gmail account has a predefined storage limit i.e., of 15 GB. 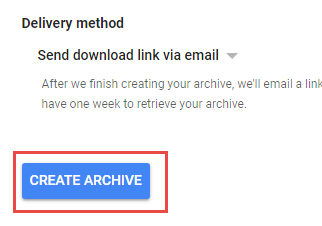 Thus, whenever Gmail storage limit is about to reach, it displays a pop-up on the screen to free-up some of the storage space. So, a user needs to delete some of the data otherwise, he or she is not able to store new data. But sometimes users do not want to delete the data stored in Gmail. Now, the question is how to overcome this Gmail is running out of space problem? 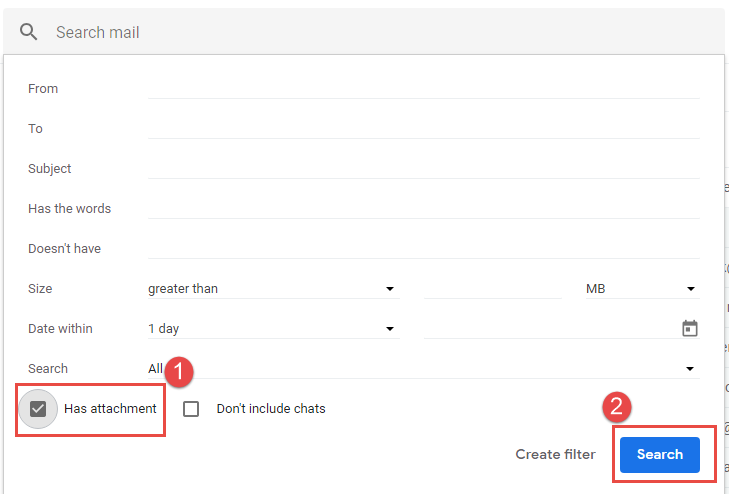 Keeping this query of users in mind, different methods to manage Gmail mailbox data are discussed in this blog. What Happens When Gmail Runs Out of Space? 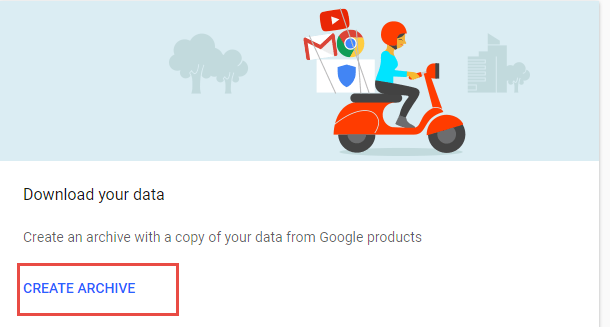 If Gmail account running out of space, then it is clear that new data will not be stored on it anymore. Apart from this, there are some of the other problems also, which are most likely to be faced by the Gmail account users. For example, syncing and uploading of new files is not possible. In addition to this, it stops the syncing process between Google Drive folders and My Drive. Thus, to overcome all such problems, it’s better to backup Gmail data on the local machine. After that, delete it from Gmail account. This way, it is easy to overcome “Gmail is running out of space” issue. 6. After that, give a unique name to this new label and click on Create button. A new label is created containing all required emails. Now, its time to archive all of them using Google Takeout. 13. From here, you will be redirected to Google Takeout. Now, you can download archived label in ZIP format and save it on the local machine. 4. Simply, select all of them and choose Delete option. And, all those emails get deleted successfully. In this way, you can easily fix Gmail running out of space issue. The manual solution discussed above is very lengthy and time-consuming. Moreover, it is not a direct solution and requires lots of modification. Thus, to have an easy, quick, and direct solution by SysTools, which is one of the popular solutions to overcome Gmail running out of space problem. 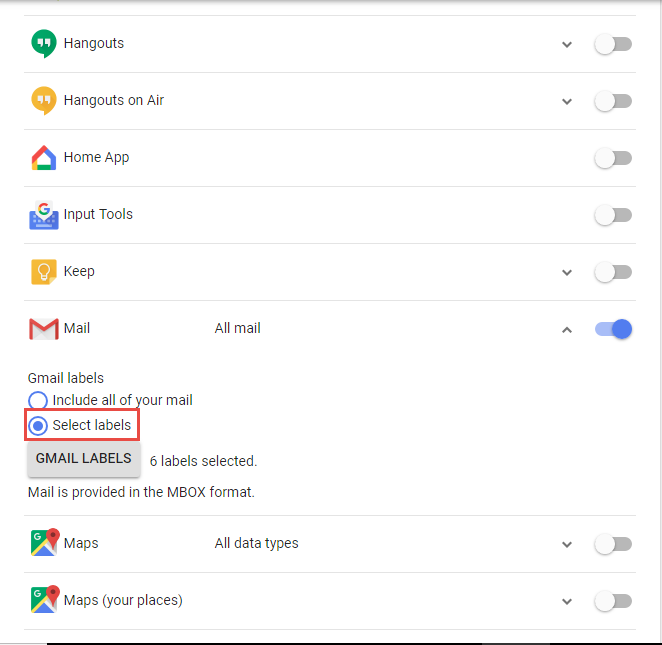 It provides users an option to save only selective labels from Gmail also. Moreover, it also provides a Delete After Download option, which will help in freeing up storage space on the cloud. 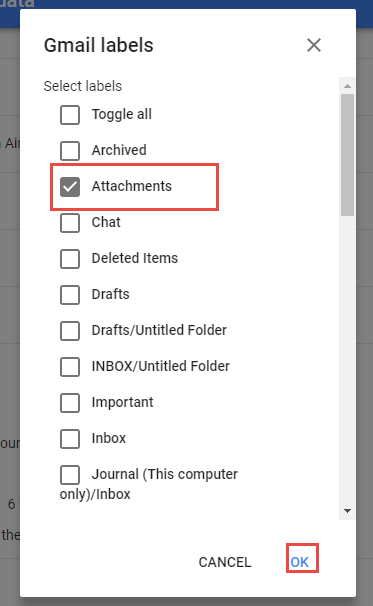 This way a user needs not to manually delete the downloaded emails from Gmail. Gmail running out of space is one of the most common faced by Gmail users. It needs to be fixed as soon as possible because a user will not be able to store more data in Gmail. Thus, this blog will let users know how to fix this issue in an efficient way without any loss of data.